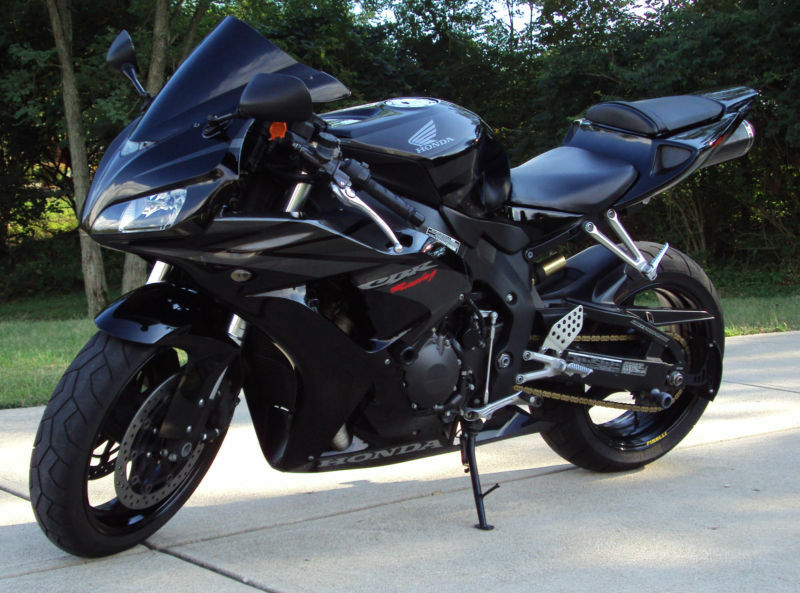 We recently purchached a 2007 CBR1000RR to develop a complete Titanium kit. RaceTech Titanium will be developing Titanium nuts, bolts, axles, pivots, and custom parts for Honda CBR’s in 2012. We will also be developing Titanium bolt kits for Yamaha R1, Ducati, Aprilia, and Suzuki GSXR. Call today to check availablility on parts for your CBR.